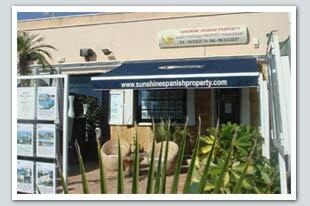 For Sale A Luxury 2 Bed Duplex Apartment for sale in the Royal Park Spa Resort, Costa Blanca. This peaceful and tranquil resort provides a small oasis of pampering with use of spa facilities, including indoor spa with hydro jets, sauna, steam room and gym. Sun worshippers have a choice of a roof terrace, sparkling pool and gardens to relax and unwind. The stunning Blue Flag sandy beaches of Cabo Roig and Campoamor only a few minutes’ drive and offer a vast array of restaurants, bars and shops. Close to three championship golf courses. The property itself consist of a spacious Living/dining room with patio doors, fitted Kitchen w/c and much more. 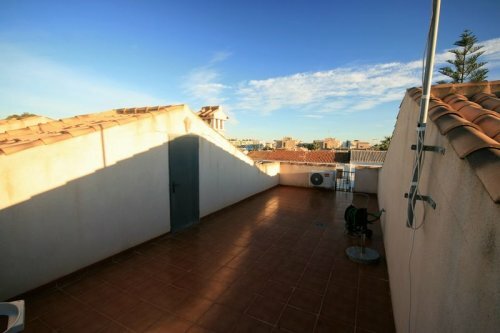 On the second floor there is 2 bedrooms: 1 double with patio doors, 1 twin. Bathroom with shower, bidet and toilet. Ducted Hot and cold air conditioning inc. Digital TV and every luxury you could ask for. Rooftop solarium with sea views. Secure Underground parking with storage area. 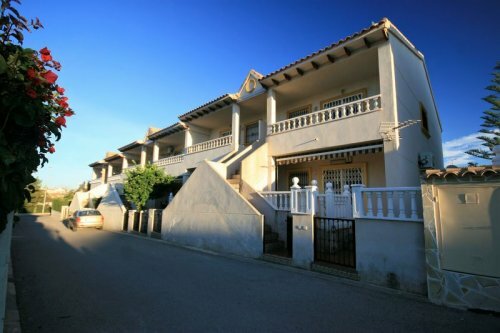 Fantastic opportunity to buy a fully renovated detached villa in the Cabo Roig/La Zenia area. The villa has been renovated to a high standard and is immaculate in appearance. 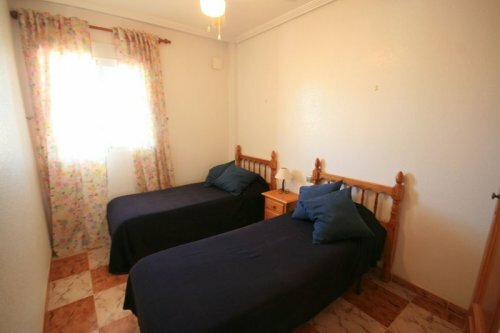 Walking distance to all amenities such as the supermarkets, shops, bars, restaurants, the La Zenia Boulevard shopping centre and the surrounding beaches of La Zenia and Cabo Roig. 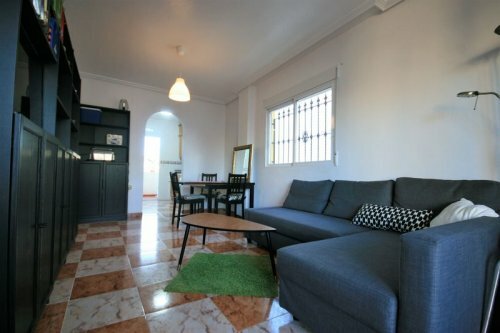 This South Facing Detached Villa comprises of 3 bedrooms, 2 bathrooms, air-conditioning, brand new gas central heating system, comes fully furnished, brand new white goods, off street car parking and room for private pool.